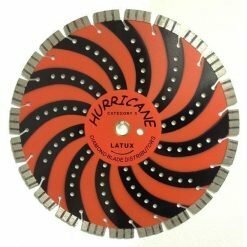 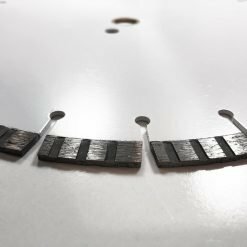 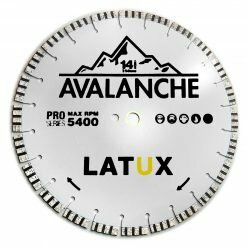 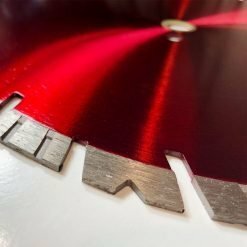 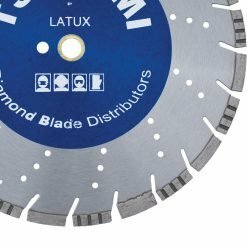 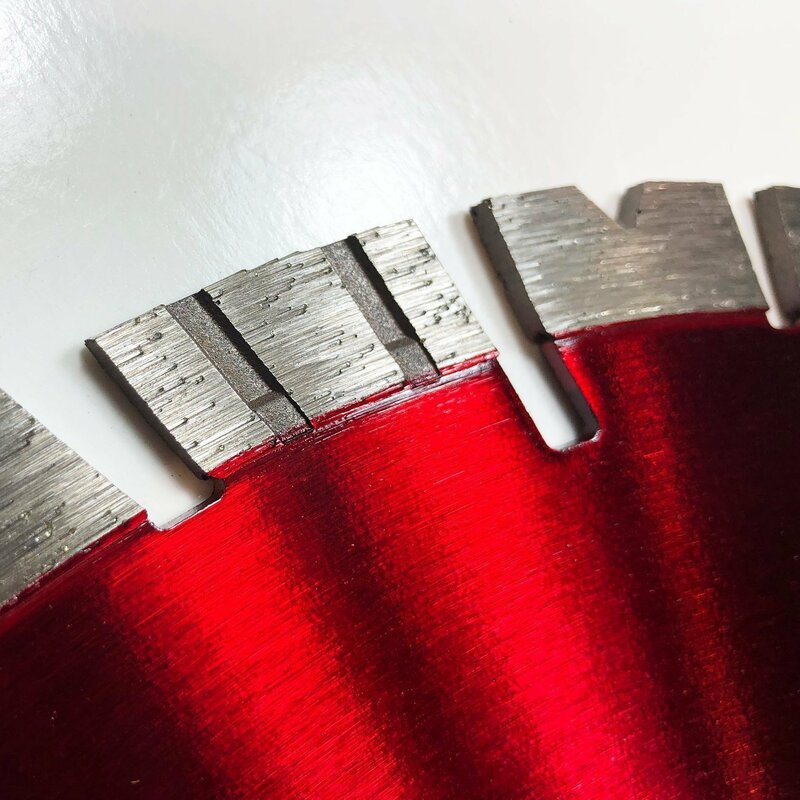 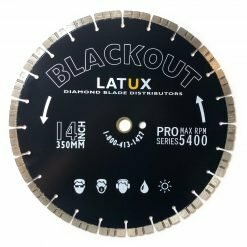 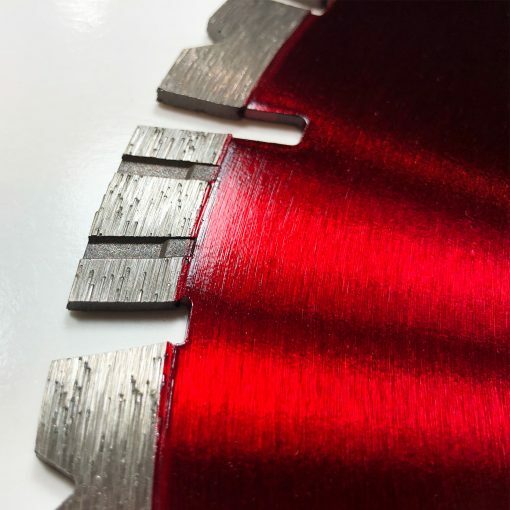 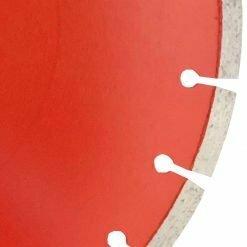 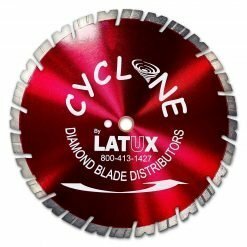 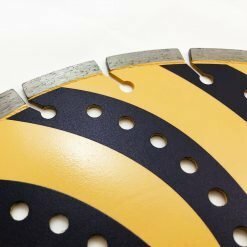 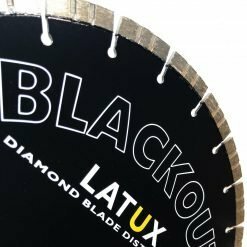 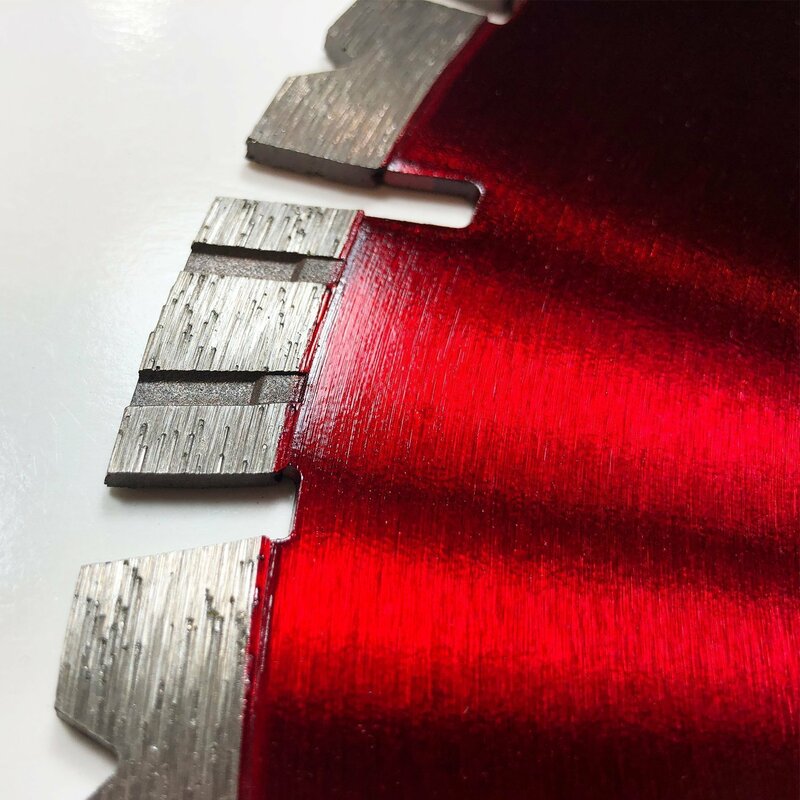 Innovative new Diamond Blade design that incorporates a Turbo Grooved Segment and a Notch Cut Segment that alternate around the core, with deep spaces between the segments. 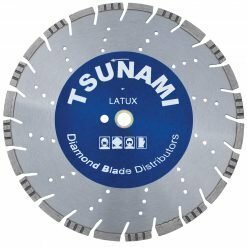 Innovative new Diamond Blade design that incorporates a Turbo Grooved Segment and a Notch Cut Segment that alternate around the core, with deep spaces between the segments. The segment height is a full 15 Millimeters for a long-lasting blade. This design gives the Cyclone unparalleled speed and life in its class. 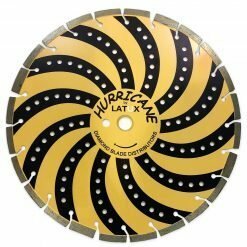 The Cyclone can be used on Brick, Block, Concrete, Concrete Pavers, and even Stone. 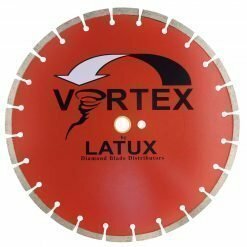 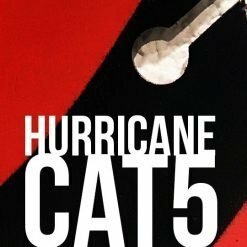 Equipment: High-Speed Saw, Chop Saw, Table Saw.